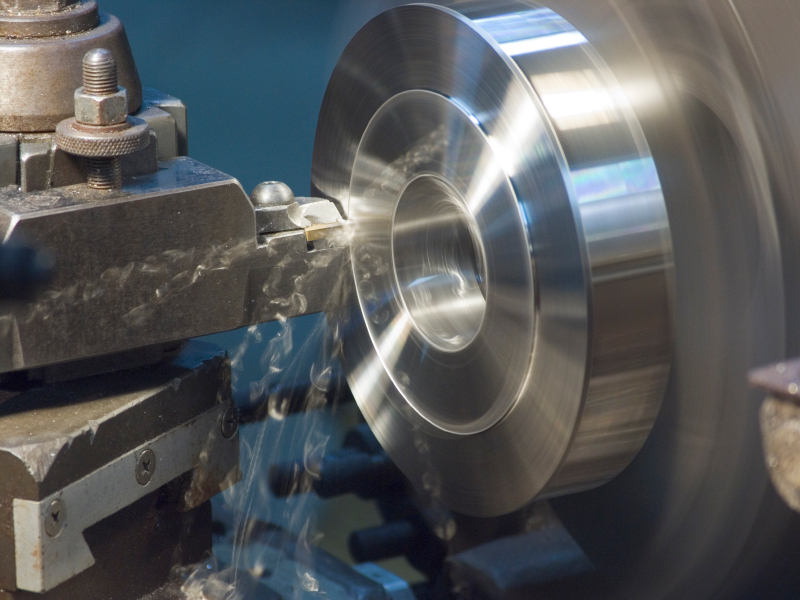 Our team includes fully qualified experienced fabricators, welders, fitters, turners, millers, stainless steel polishers and installers all with experience and an understanding of regulations in your industry. 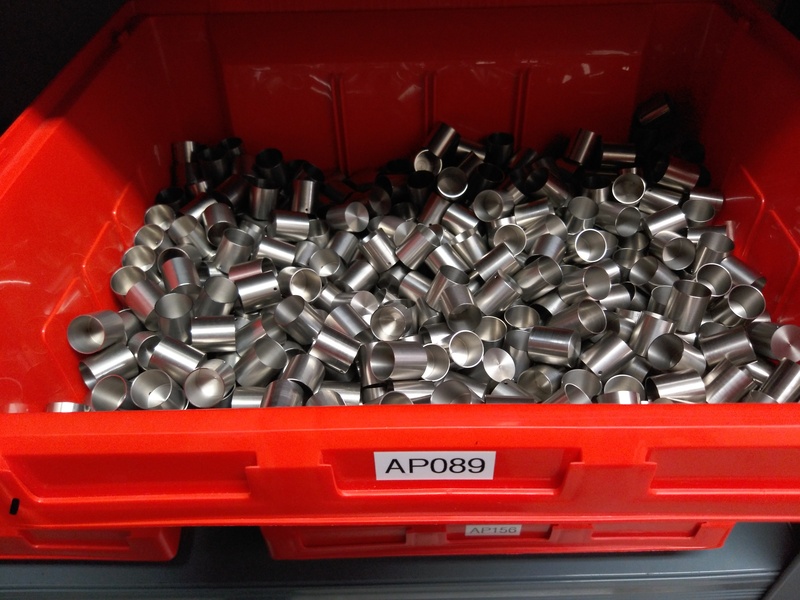 Whilst we are fully equipped to deal with urgent one -off and small batch manufacture, we also manufacture high volume precision production parts from all grades of material. 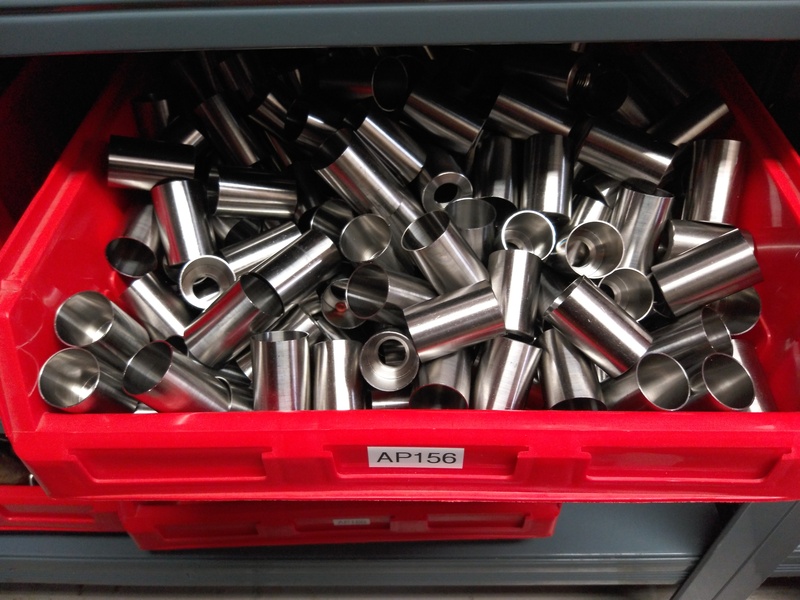 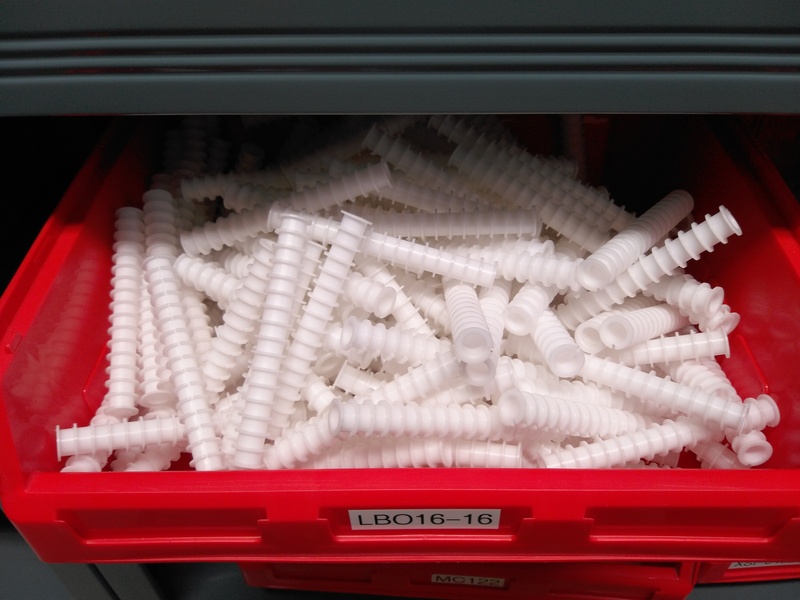 Depending on the regularity of consumption, we will manufacture in advance and hold stock to ensure you have parts when you need them without having to increase your inventory.